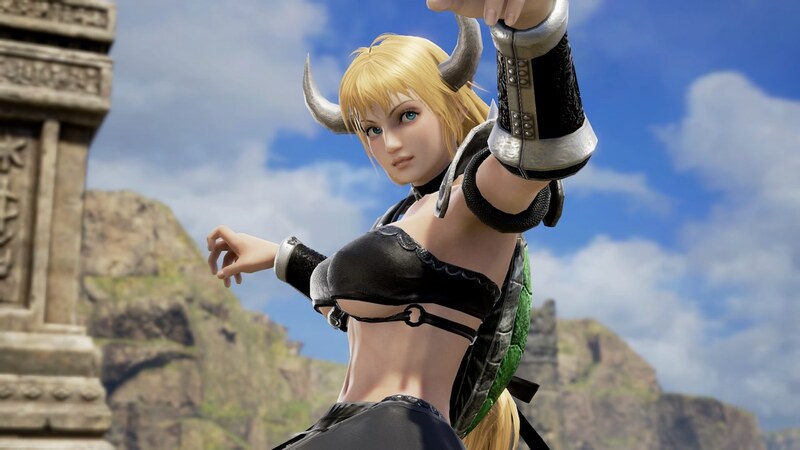 Nintendo Switch may not have had the chance to return to the stage of history, but that hasn’t stopped SoulCalibur 6 players from using the character creation system to add Bowsette to the weapon-based fighting game. Take a quick look on Twitter, and you can see that many have tried to create Peach’s villainous alter ego. DualShockers has created a guide with pointers for those that are interested in recreating the fan-made character – an idea that spread like wildfire online after Nintendo had revealed the Super Crown power-up that turns Toadette into Peachette in New Super Mario Bros. Deluxe. This comes after a mod had added Bowsette to The Legend of Zelda: Breath of the Wild, and another that made her the final boss in New Super Mario Bros. Wii. SoulCalibur 6 is now available for PlayStation 4, Xbox One and PC worldwide.